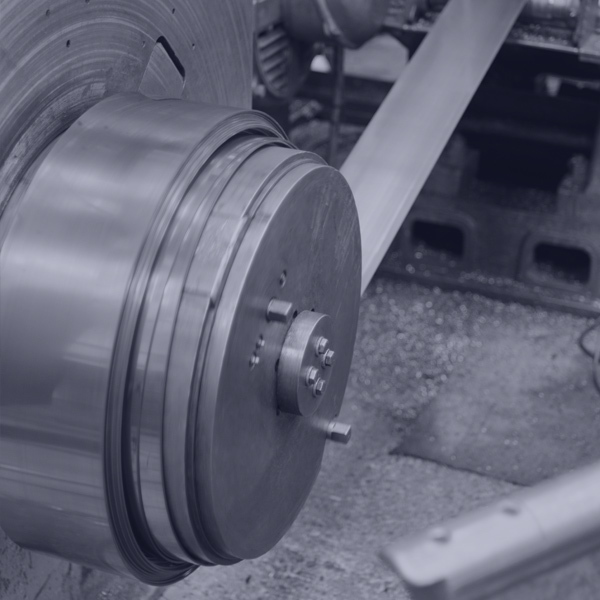 Processing bespoke steel products in the heart of the Black Country for over 35 years. 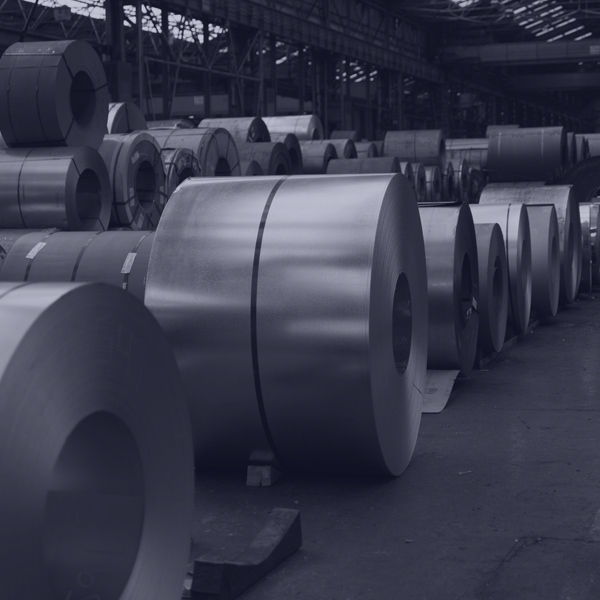 An independent processor and stockholder offering a wide range of bespoke steel products from stock. Striving to consistently deliver the high levels of service and quality our customers expect each day. 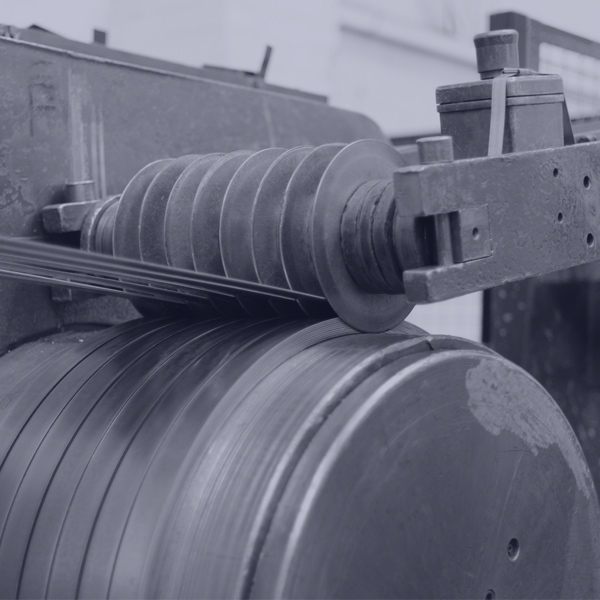 Colter Steels are an independent processor and stockholder operating from their factory in the West Midlands and offer a wide range of steels including Cold Rolled Steels, Carbon Steels and General Steels and we are able to supply in coil, sheet, strip and blanks.